Picture this – your walls are covered with shiny, elegant color panels with wonderful details and features. Wouldn’t it be something? Whether you’re looking for wall panels for your residential or commercial project, here is something which will suit the best in any setting – our [product_name]. Accents which will transform your rooms and give it a wonderfully fresh, interesting look, these solid wall panels are real charmers with their effortless looks. 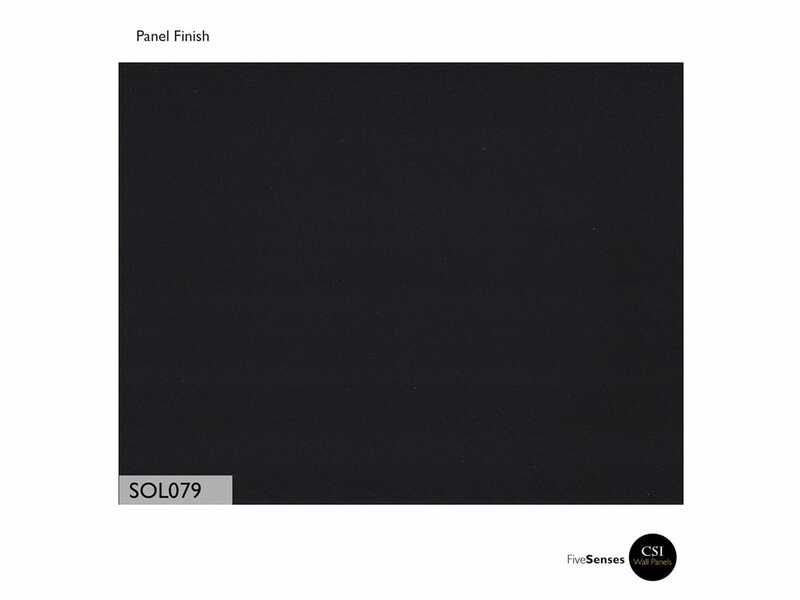 Our decorative wall panels are available in a range of hues, styles, sizes and finishes and are perfect for installation in any room. These panels make use of high quality material and as such they are durable and have a luxurious, premium feel. 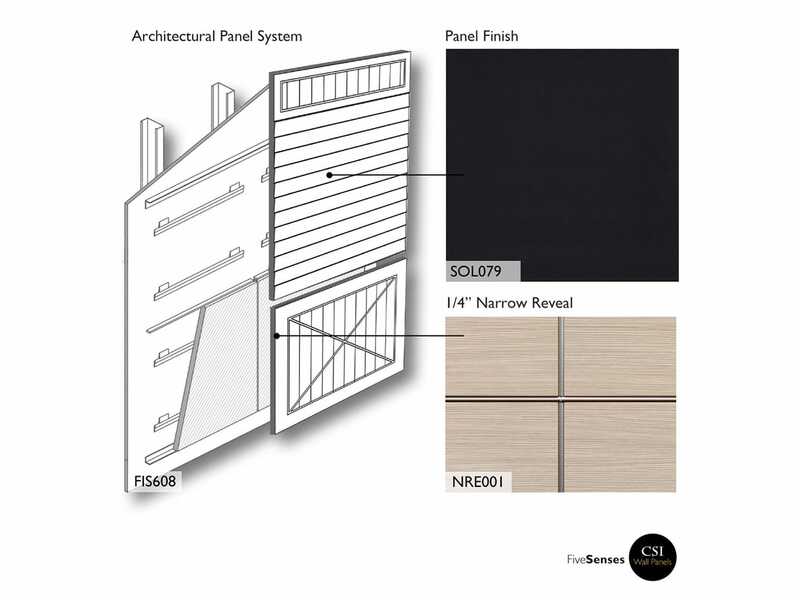 Easy to install, clean and maintain, our designer wall panels are inexpensive and will be an exciting presence in the setting.